Founded in 1898, running is in our blood. To us, a good day is when we get to run. A great day is when we inspire someone else to run. The best product solutions come from looking at the runner’s entire stride, not just the moment of foot strike. 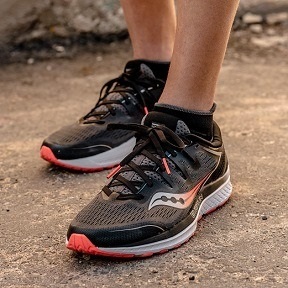 With that in mind, every Saucony product we make is designed to create a seamless connection between the runner and their gear. 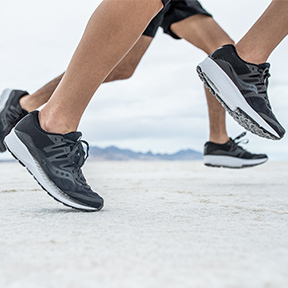 Our technology has been crafted to elevate the running experience, not just complement it. 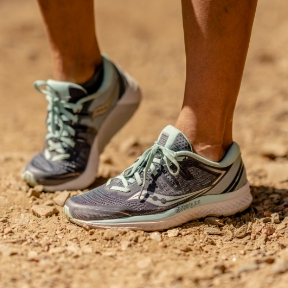 Are you looking for running shoes, running jackets, or running tops? Look no further - we’ve got you covered. 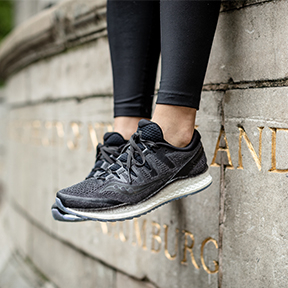 We are experienced in fitting all types of runners, including kids, teens and adults – both professional runners and newbies.